Mexican cuisine is the result of many years of culture and tradition expressed in food, which gives a unique personality. 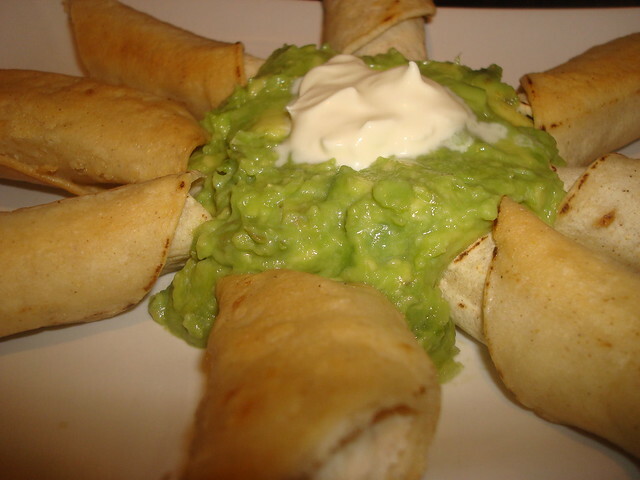 One example of this personality and originality are “antojitos” that can be translated as Snacks; but the true is that antojitos are much more than a Snack. They have their origins as street food but you can find them in the menus of the finest Mexican restaurants. Normally they can be eaten with your hands and are served warm. Between them we can find sopes, quesadillas, tacos de pollo, huaraches. 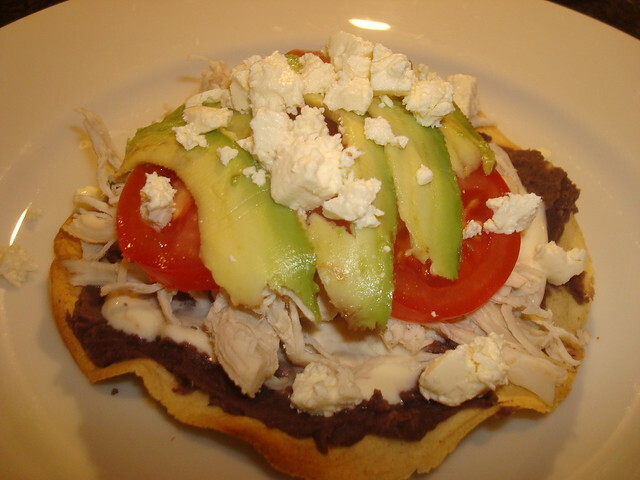 One of my favorites antojitos are “sopes” Sopes have a base of corn tortilla, covered with refried beans, salsa and cheese and you have Sopes de frijoles, if you add some shredded chicken you have a sopes de pollo (chicken sopes), and so on you can have avocado sopes, beef sopes, potato sopes, chorizo sopes, etc. 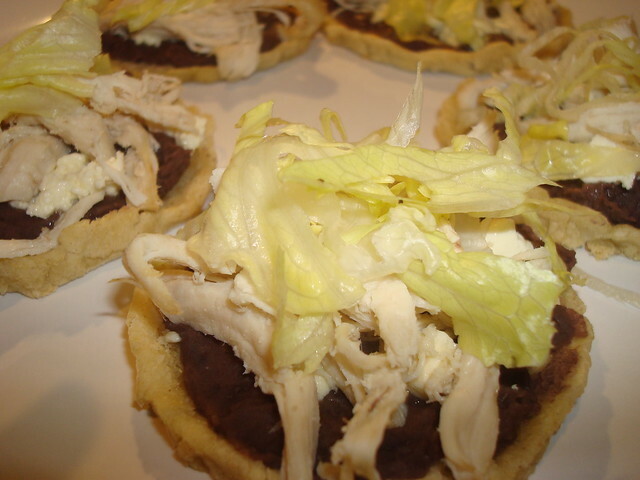 You can make your own sopes, why not to try a delicious sopes de pollo.